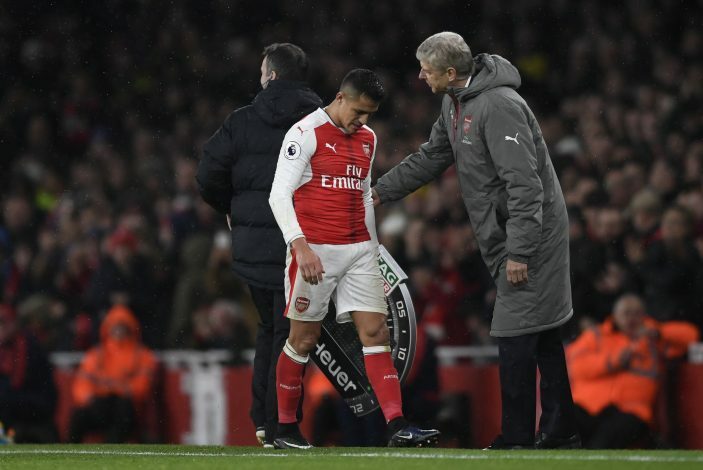 Arsenal are all set to lose Alexis Sanchez, a player who has functioned as the star cog in their brand of football. But what will be the adequate plan of action for the Gunners without the Chilean? 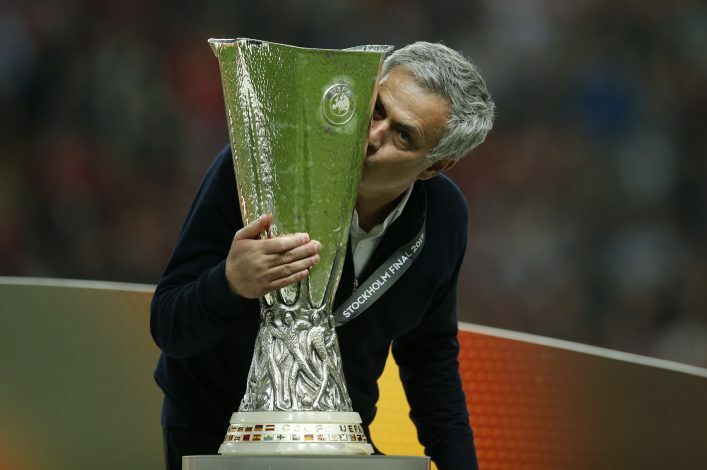 Desperate for a top-four finish as well as having to compete in the Europa League, it is the ripe time for them to discover their flair yet again. One advantage of this deal with Manchester United is that the Gunners won’t be a man short. 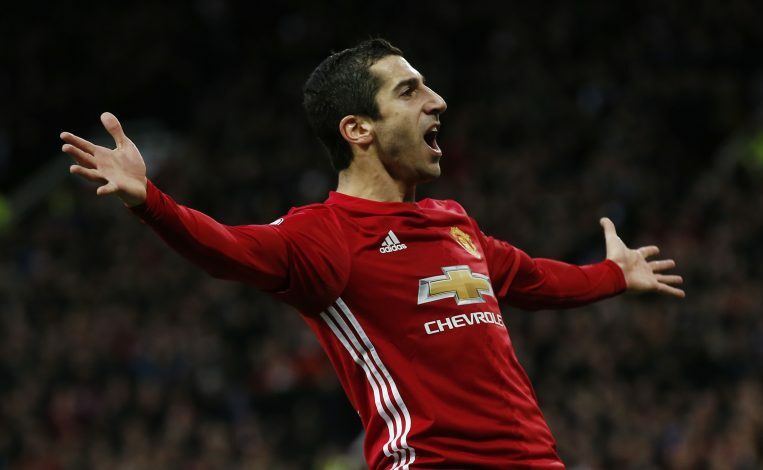 Henrikh Mkhitaryan is the player coming in from the other side, and despite what Jose Mourinho might believe, the Armenian is a fine talent. Further, when United purchased him back in 2016, it was the London side that was vying for his signature as well. And now that they will land him, they must integrate him in a manner that will best assist their various desires. The speed and creativity that the 29-year-old was renowned for back in Dortmund will work fine under Wenger. At United too, Mkhitaryan showed that he could work well on the wings as well as in the central attacking midfielder role. But the area where Wenger will potentially benefit the most is from his knack for creating chances. His 5 assists from the start of this season were the best of any player in Europe, and even before that, his final year in the Bundesliga saw him create 15 chances. Sounds just about right for Arsenal. While it is of no doubt that Mkhitaryan is a capable player, he might not be an apt replacement for the Chilean star. Despite the team performing quite well when Sanchez has not been deployed, the area where they suffer the most is in goals per game. This is no surprise, considering that the former Barcelona star netted 27 goals last campaign. As of such, Mkhitaryan won’t be the solution to their goal-scoring woes, and Wenger will have to dip into the transfer market – an act he is not too fond of. The most touted name is that of Pierre-Emerick Aubameyang. The Borussia Dortmund forward has a knack for speed and scoring goals, and would be an arrival that the Emirates would go crazy about. Another name being discussed is that of the Brazilian youngster Malcom. While he is not a proven performer on the highest stage yet, he could still be a formidable force. But whether or not Arsenal wish to add another name to a roster that is already brimming with mixed talents is what remains to be seen. This whole saga commenced with the pending contracts that their highest performing players were, and are still serving under. Having already lost Sanchez, the management at the Emirates must learn their lesson and amend the flaws in their other talents. Notable are the contracts of Ozil and Wilshere, which are set to expire at the end of the ongoing season. While the loss of Sanchez is one that is solvable, losing out on those two as well will send an already struggling lineup spiraling into total turmoil. To make matters worse, Wilshere’s rejuvenated form will make him a player that will be missed even more should an exit be sought in the summer. 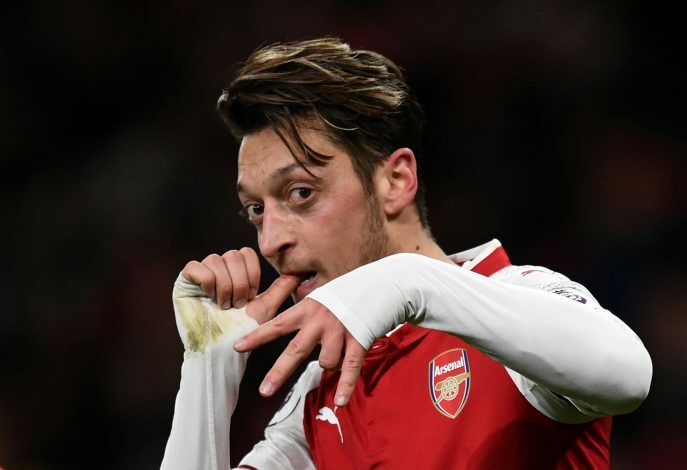 Ozil, on the other hand, seems very likely to move away from the club, with Manchester United yet again eager to accept him with open arms. By renewing these contracts, a strong message will be sent, and a significant amount of chemistry can be retained in the team. And by not having to worry about managing transfers, a thought can instead be given to the technical side of the game. Arsene Wenger currently holds the record for most games managed by a manager in the Premier League. 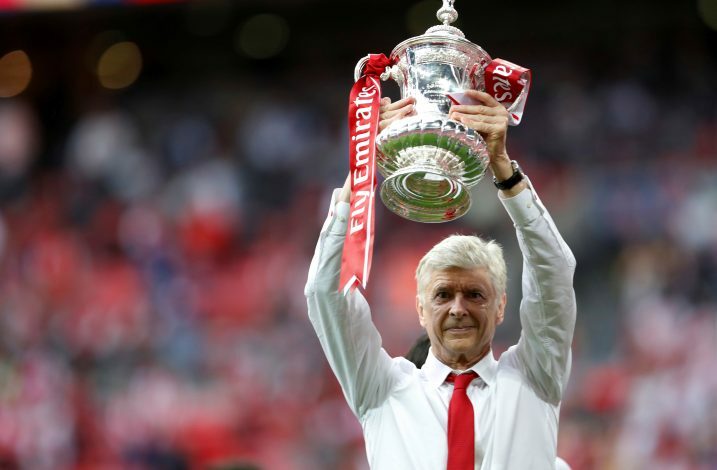 It is of no doubt that he is a phenomenal gaffer, and that his eventual exit will mark the end of an era of managers helming clubs for decades altogether. Thus, his chief responsibility now would be to ease his side and fix major chinks in their style. If he is to take charge for another season, as he mentioned earlier on, then that entire campaign must focus on stabilizing the squad. By making the most out of existing talent and ensuring that consistency is achieved, it will be a smooth transition when he eventually leaves. If this is done well, the next manager could receive a squad that is well settled, and his primary duty would then be to use the available resources in an apt manner to lead the team to great success. The more radical option involving the exit of the French gaffer. It cannot be denied that his philosophy might be aging, and that a new look is a must for the Gunners. 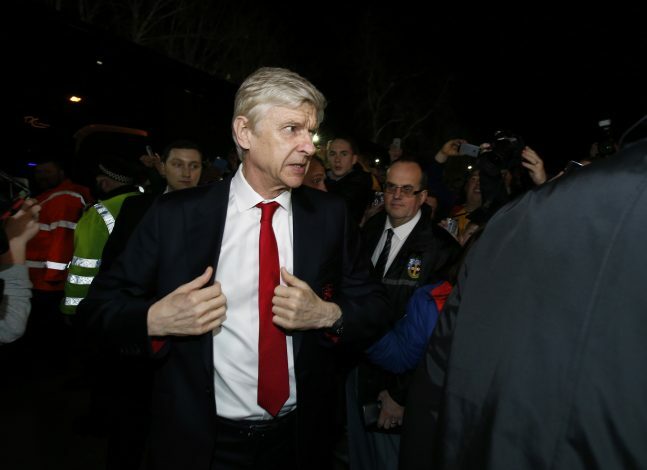 By giving him the sack at the end of this season itself, much can be remedied at the Emirates. The incoming manager will have to indulge in a big-scale reshuffling of the roster, which will see many talents head out the exit door, and some apt names from other clubs as well as their own youth academy come in. A change of face and ideology might not be the worst choice for Arsenal. If the end of Sir Alex Ferguson’s reign at Manchester United is any proof, the transition won’t be the smoothest one, but it is a change that Arsenal must embrace sooner rather than later, and Sanchez’s exit could be the first step. Let’s be honest, Arsenal with Sanchez wasn’t exactly the best English team either. 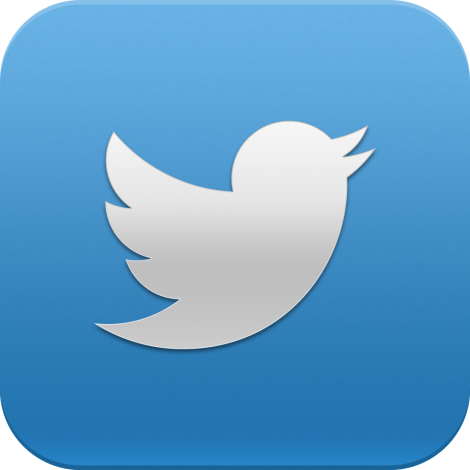 This is due to some deep-rooted problems within their style of play, and one which nearly all of the aforementioned factors will solve in one way or another. Primary amongst these is their inability to function well in a unit. 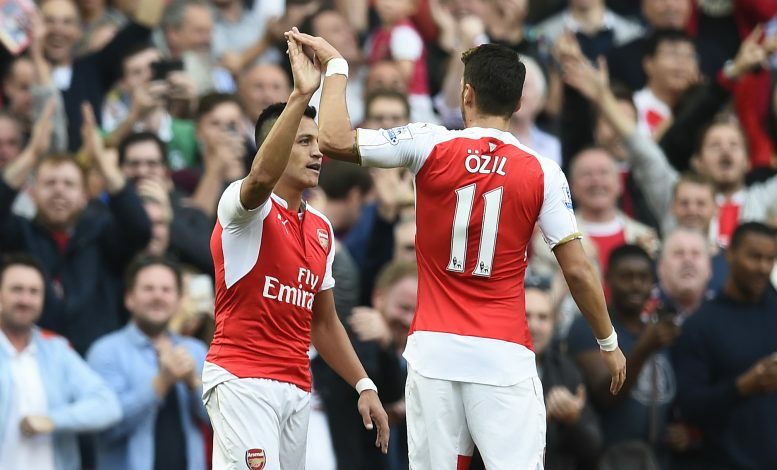 Having to rely on the likes of Sanchez, and before his arrival, on Ozil, the Gunners seem like a one-man show. The lack of confidence on team play led to sloppy runs, and no real attempts being made in the face of major injuries. A good factor in this was the selfishness in Sanchez’s style of play. Thus, his exit can be seen as a blessing in disguise to not have a repeat of the same. In their most recent victory against Crystal Palace, the scoreline stood 4-1. In that game, the Gunners functioned brilliantly as a team, and a fluid brand of football was on for display. Be it through a new manager, or through new signings, once they can function aptly as a team, great things can be achieved. Currently, the biggest worry afflicting the Gunners is not being able to secure a top-four finish. The race between Manchester United, Liverpool, and Chelsea appears to have locked that zone entirely. Adding to that dilemma are Tottenham, who also enjoy a minor 3-point lead over their London rivals. In this scenario, the best bet for Wenger’s lads to achieve Champions League football is through a Europa League victory. While this solution is more of a Jose Mourinho tactic, its success is there for all to see. Manchester United are currently enjoying their last season’s choice to focus entirely on the European title instead. Arsenal too, must do this, and focus all their resources in that direction once the Premier league truly seems like a lost cause, and it already is. But with the likes of Borussia Dortmund, Napoli, and Atletico Madrid also in the fray, this could prove to be the most challenging solution on the list. A new era is on the horizon for Arsenal, and the departure of Sanchez is one of the few factors that will determine how things will go on. Thus, their reaction to this change will be of paramount importance in ensuring success in the years to come.